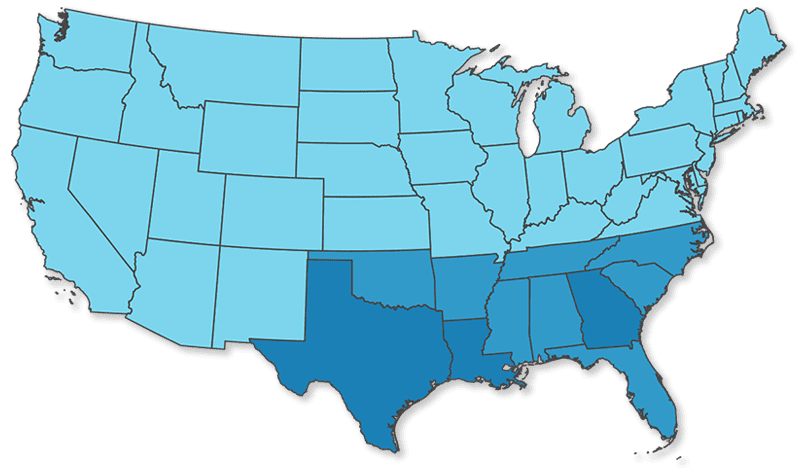 Lincoln Logistics areas of operation primarily includes the Southern United States, with bases of operations in Texas, Louisiana and Georgia. 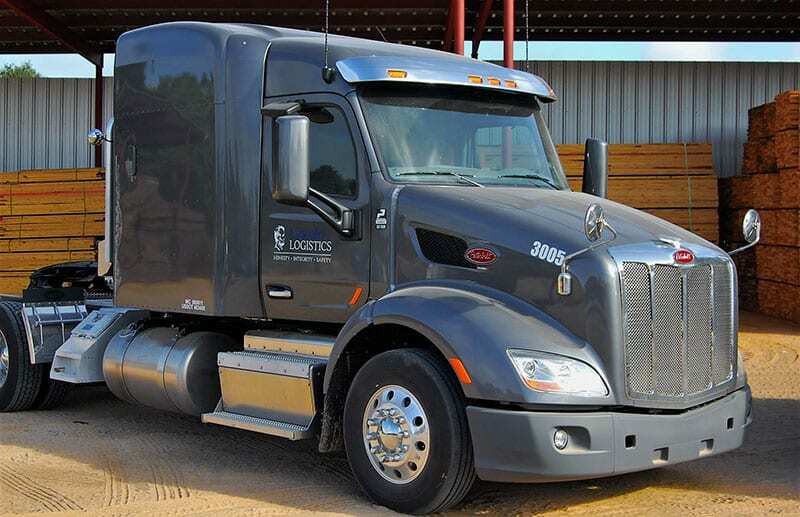 Additionally, Lincoln operates several OTR trucks that service accounts throughout the Lower 48 United States. Need something in a Hurry? 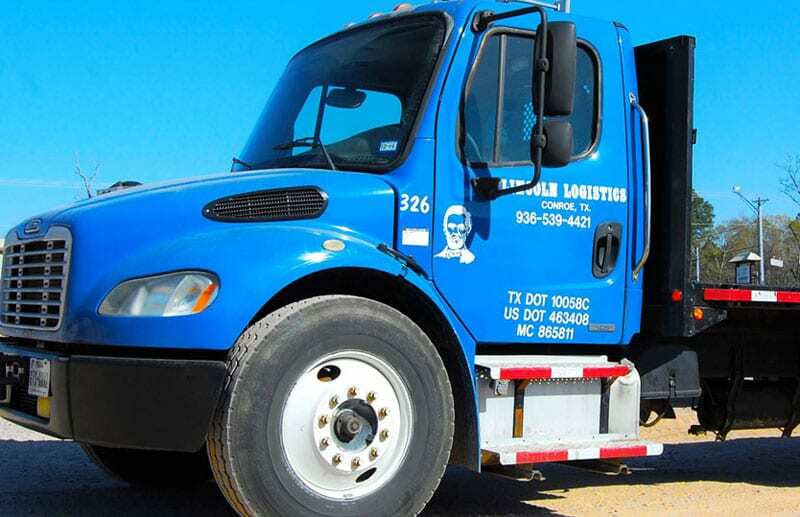 Lincoln also owns and operates a Freightliner hotshot truck capable of delivering up to 18,000lbs of cargo to your facilities near the Houston, Dallas, or Austin Areas. We have the experience and safety record to prove that doing business with Lincoln Logistics makes good business sense.